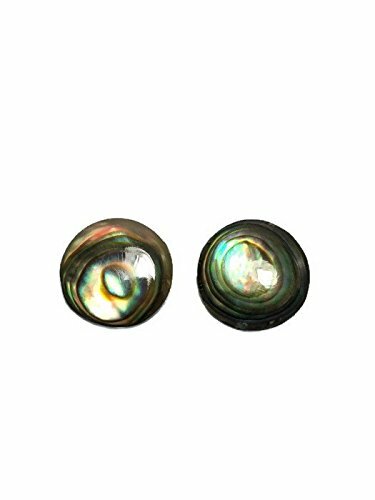 The Pearl Earrings is special goods from Thailand.Because it is handmade item.The abalone Earrings made from real Abalone. Each product is not the same,Because it is a craft. The Abalone Earrings is a High quality and beautiful for collection. Some detail on Earring may be difference on picture 10% - 30%. Because it made from natural pattern. If you have any questions about this product by Mr_air_thai_Earrings, contact us by completing and submitting the form below. If you are looking for a specif part number, please include it with your message.